We offer several consultation options to meet the diverse needs of our clients. In all our one on one consultations, we meet with clients over the phone, discussing their particular needs and crafting a customized curriculum around the most relevant tools, resources and methods for them.  Our consulting services include customized cannabis use plans, advice and basic cannabis skills training for beginners, trouble-shooting for advanced patients, dosage tracking, strain and method customization, cannabis relevant mindfulness techniques, and guidance for strain sensitive patients. All appointments are held over the phone.